We are collecting items to send to those affected by Cyclone Idai. 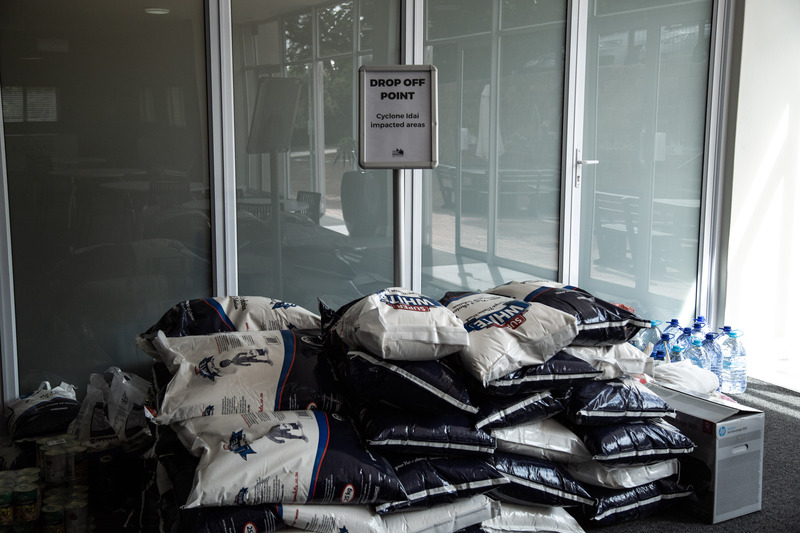 We have partnered with organisations that are sending contributions collected in SA, to people in the areas that have been devastated by this cyclone. If you would like to contribute any items listed below, we will have a collection point until Sunday 15 April 2019. You are welcome to bring these items on Sundays or drop them off during office hours (08h00-17h00) Monday to Friday. We also encourage you to pray with us for those impacted by the loss and devastation caused.